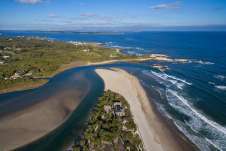 Where family fun begins! Expect to find ski and board equipment for the whole family. 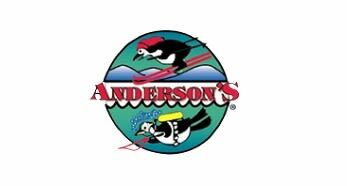 Anderson's Ski & Dive Center specializes in ski, snowboard and dive equipment along with scuba lessons and certification.